A Community Passover Seder will be held at Congregation Beth Israel of the Merrimack Valley on the second night of the holiday. Rabbi Howard Mandell will lead the family-friendly Seder, which will be geared toward people of all faiths and ages. Guests will enjoy a fully catered kosher meal and participate in the singing of traditional songs. 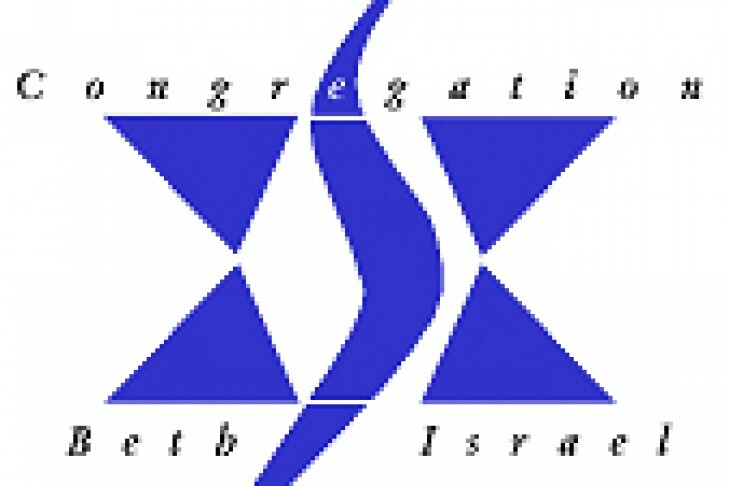 The suggested donation for the Seder is $40 per adult, $20 per student, and $10 per child age 12 and under. No one will be denied the opportunity to participate due to financial constraints.